The ideal breakfast booster for adding both sweetness and extra vitamins to start the day. Blueberry Chia Puddings, Blueberry Porridge, Blueberry Pancakes, Blueberry Smoothies- the possibilities are endless! 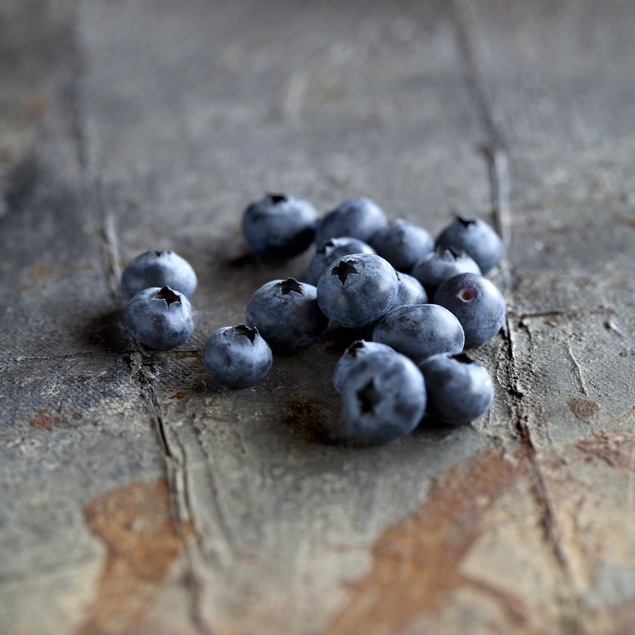 The blueberries in our aisles right now are ‘Oakford Blues’ grown in WA.